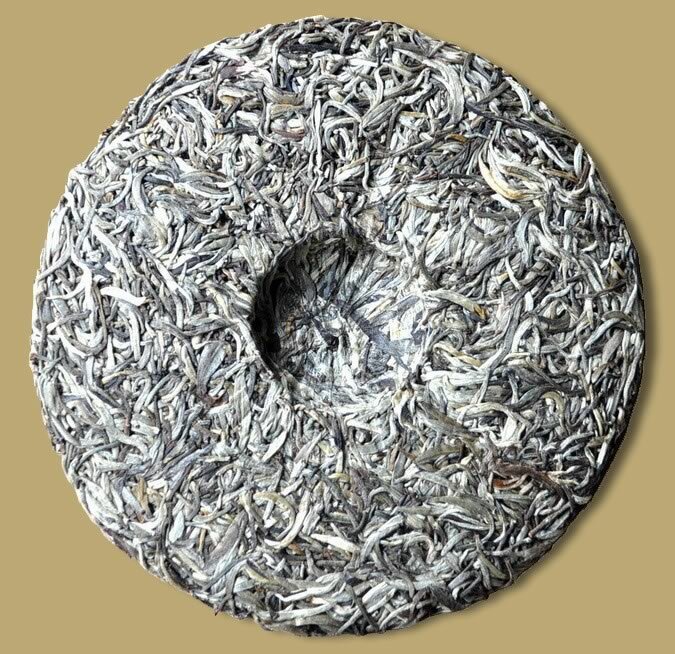 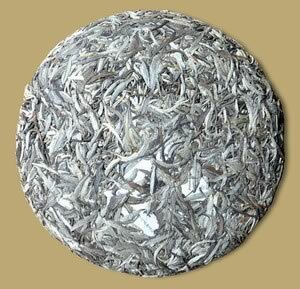 This excellent raw Pu-erh Cake was made up of only unopened silver buds from Bulang Mountain (known as new Banzhang area) in Menghai. 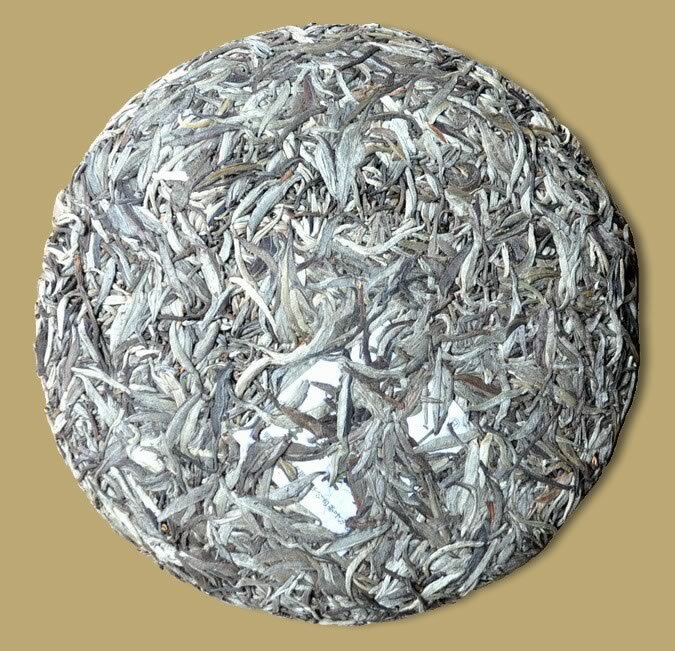 As beautiful as it is fragrant, this special cake makes a lovely yellow liquor, gives pleasant flavor and aroma. 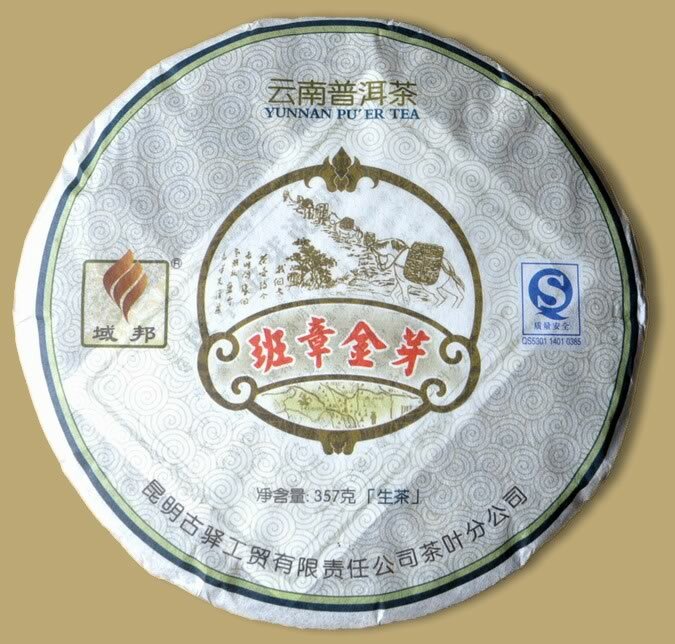 A rare opportunity for Pu-erh drinkers and collectors.